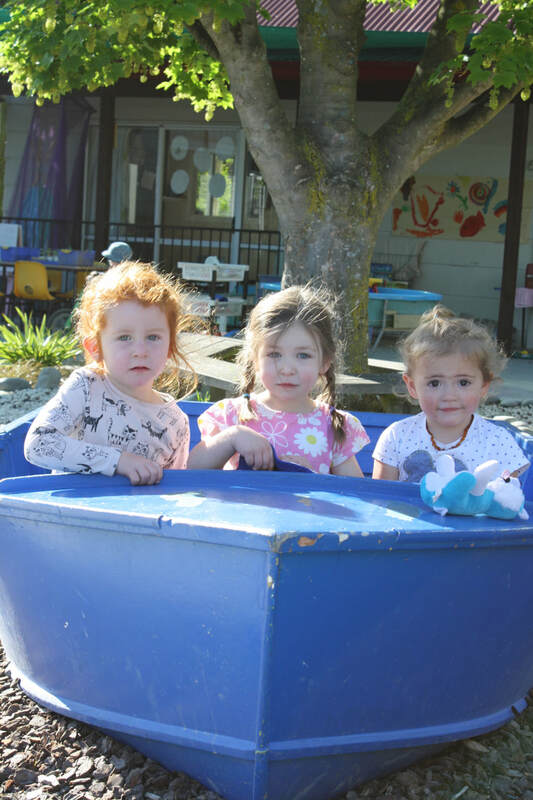 In the Pukeko Room at Phoenix Preschool, Kaiako (teachers) strive to build responsive and reciprocal relationships with your child to enhance learning and development. 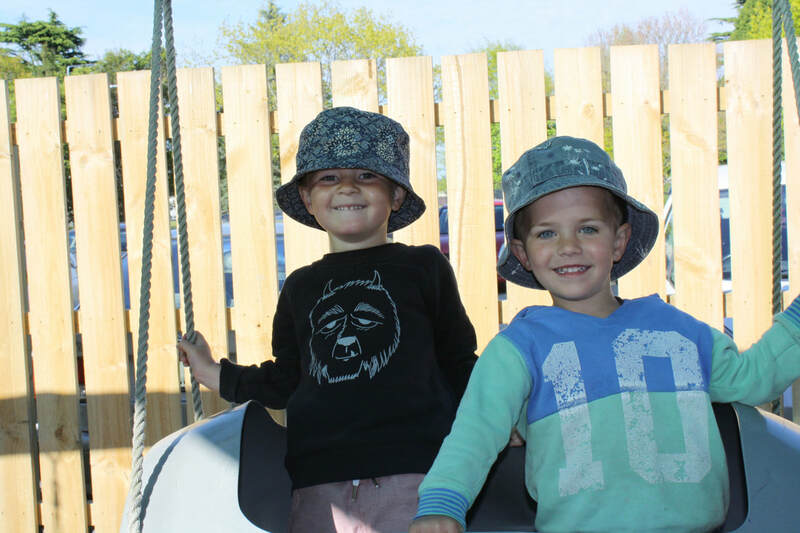 As a family oriented community preschool, we offer a mixed age environment which embrace the Māori principles of Ako where we all learn together, and values tuakana-teina relationships where Pukeko tamariki (children) and Kiwi tamariki benefit from helping and guiding one another’s learning. We value parents as first teachers and will work alongside you to formulate a developmentally appropriate learning journey for your child. We strive for quality care and education by providing qualified and highly experienced teachers, a well-resourced indoor area and an exceptionally large, natural and well equipped outdoor environment. We pride ourselves on providing a programme that gives continuity of care and education through our nurturing Kaiako working with 2-4year olds, and supporting and encouraging a brilliant transition to school programme for our 4-5year olds. To extend on our links within the community we are often out on excursions to the library, museum, Rosebank, Ashburton College and any other direction our programme and interests takes us. 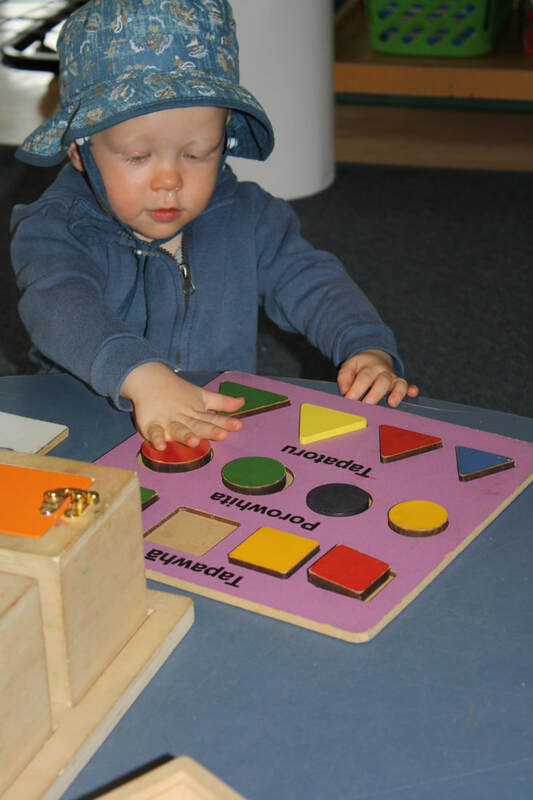 We have a play based curriculum providing free choice that is supported and strengthened by a daily age appropriate planned group time – this programme supports the development of skills and learning dispositions but also encourages and extends on individual interests. 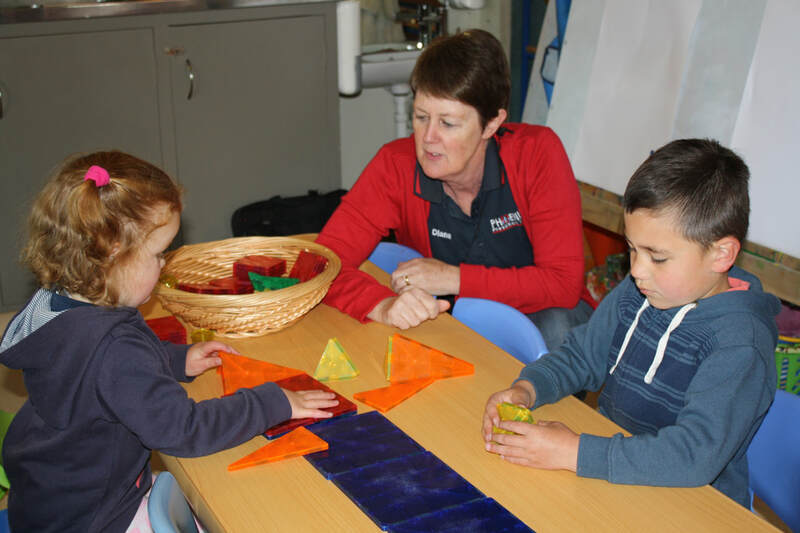 To support and enhance literacy knowledge and acquisition, the Pukeko Room provides a letterland programme. You are more than welcome to visit Phoenix and talk to the Kaiako about what we can offer you and your child. Bring your tamariki along and let them enjoy the experience and learning in the Pukeko Room at Phoenix! !